Just when your exchange balance thought it was safe to come out of hiding, up looms the Grand National. Having just dealt with the world’s biggest Horse Racing Festival only a couple of weeks ago, we now face the world’s biggest single Horse Race. 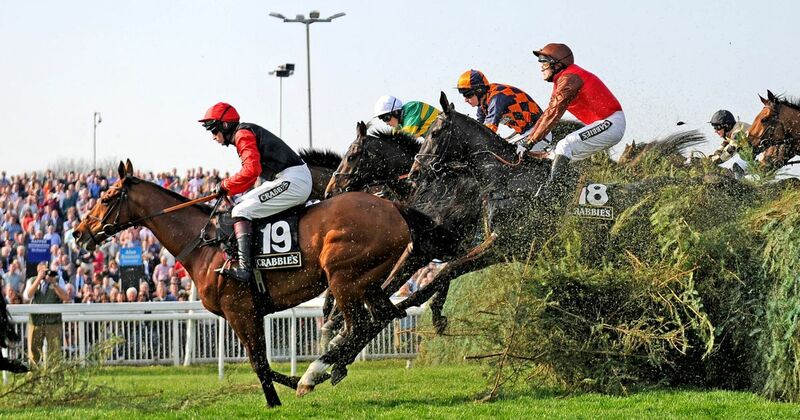 For those who couldn’t care less about Horse Racing, which just so happens to be the majority of our member base, the Grand National is the showpiece event of the Aintree Festival. Make no mistake, this race really is deserving of the title ‘showpiece’. According to some audits, 25% of the UK adult population bets on the Grand National. There’s some serious money attached to this event. As usual, we matched bettors will attempt to invisibly place ourselves between the outrage of PETA (People for the Ethical Treatment of Animals) and the salivating greed of the bookies. Not a particularly easy task, although the size of the event is our advantage. 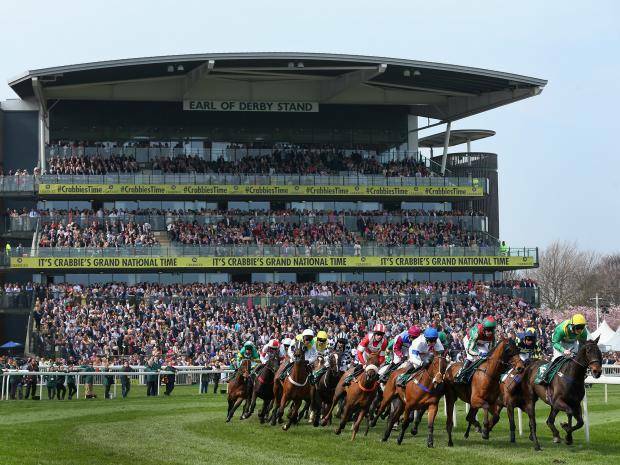 The odds will be all over the place in the build up to the Grand National, which could provide some highly lucrative opportunities for those quick on the draw. What we learnt from Cheltenham is that the value for matched bettors at these events now seems to lay in Each Way opportunities, as opposed to the more traditional Reload offers. That is not to say that we should ignore any reload offers posted on Heads&Heads for the Grand National. However, the average value for each Reload offer has dropped by about £10 compared to last year. In comparison, each way arbs have proved far more lucrative, with profits per e/w pushing £40 (depending on the size of the stake). For those looking for direction on a solid tactic, we’d recommend getting as many e/w opportunities done the night before the race. During Cheltenham 9pm – 11pm appeared to be a good time to look for positive discrepancies between the back and lay odds for e/w bets. Then on the day of the race, use tipsters to help you decide on what horses would be best to pick, for Reload offers that require certain triggers (for example: you need your horse to come 2nd or 3rd). Further, we highly recommend using some offers to punt a bet (not lay). A good example is Betway’s offer: Money back if you lose as free bet up to £10, first race each day of the Aintree festival. For offers like this, because we know we are getting £10 if we lose, it is more valuable (on average), to punt the first £10 on a winner. The good news, or bad depending on how you look at it, is that you shouldn’t need to take time off work. 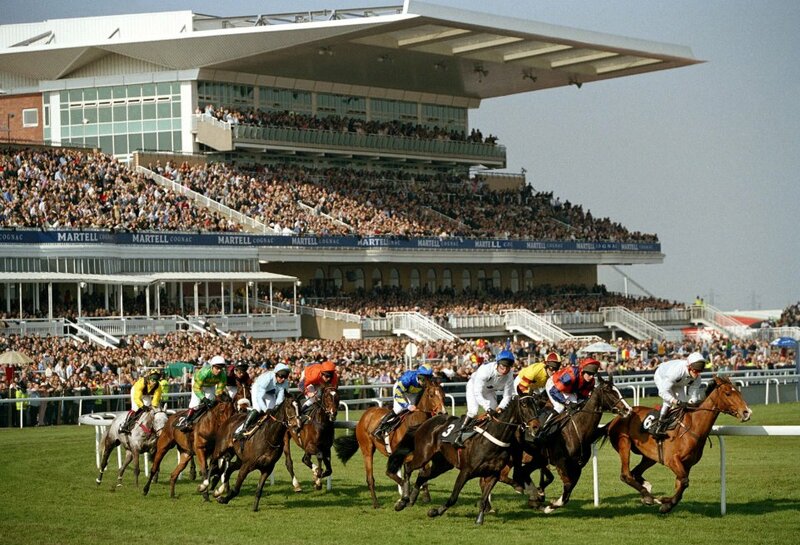 Whilst the Aintree festival (Thursday – Saturday) has decent value, it doesn’t compare to Cheltenham. Only the Grand National (on Saturday) competes with Cheltenham in terms of value. So, as boring as it is, if you want to make the most of the Grand National we recommend grabbing a takeaway and sitting down on Friday for an evening of sleuthing through odds to find the best odds matches possible. Fingers crossed for all Heads&Heads members and here’s hoping we see plenty of place and offer triggers!